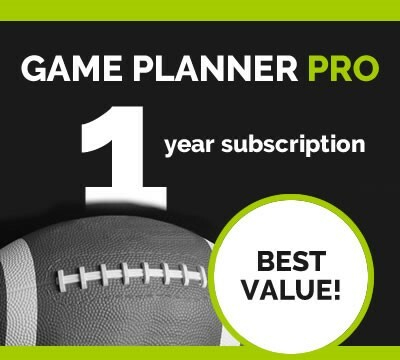 To celebrate the launch of our new site, you and your coaching staff will get full access to Game Planner Pro for only $79.99. 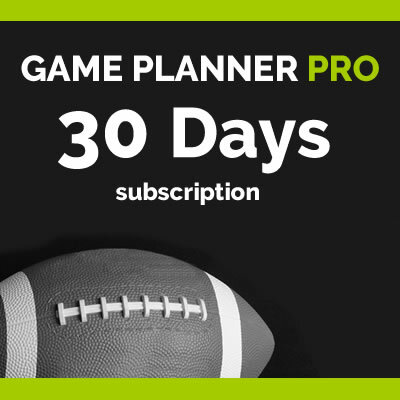 Now you can manage your playbook for under $7 per month. 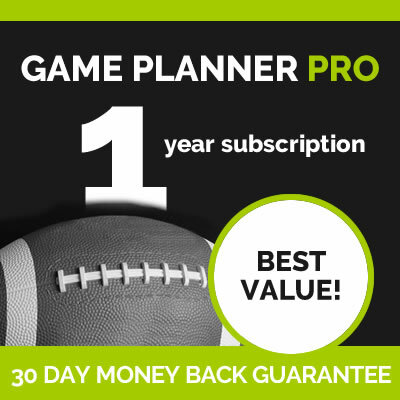 You save $50 per year!